MASERATI has entered the SUV party with its striking Levante all-wheel-drive five-seater, ready to take the battle to Range Rover's Sport and Porsche's Cayenne. 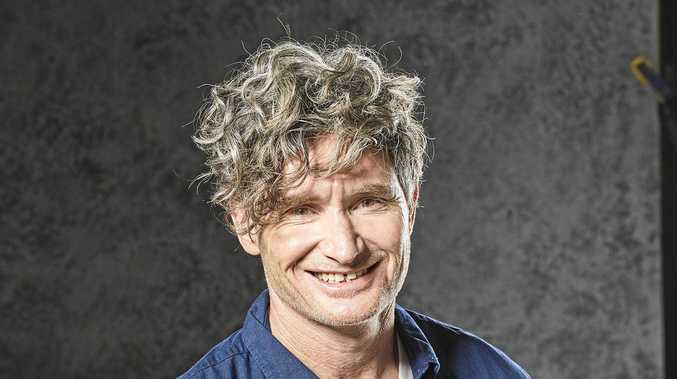 Revealed today in the salubrious surrounds of Australian film director Baz Luhrmann's former inner-Sydney manor house, Iona, the exclusive SUV was seen in the metal for the first time in Australia by the national motoring media. Priced from a competitive $139,990 before on roads, the Levante's cost will be identical to Maserati's entry-level Ghibli sedan diesel model when it arrives here at the very end of the year. 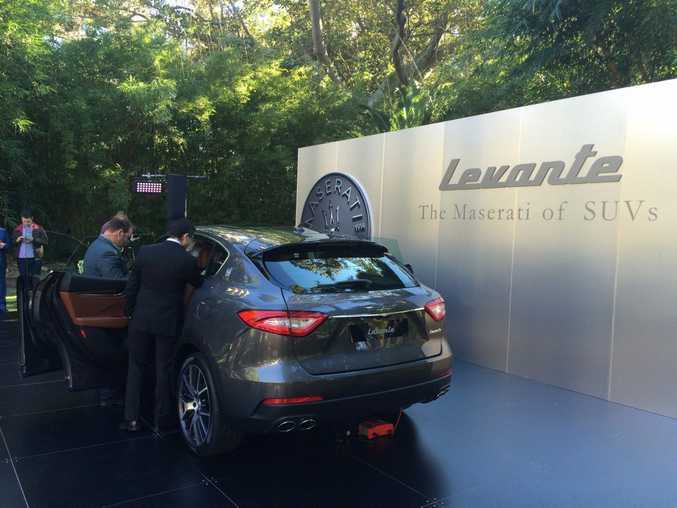 Order books are already open, with Maserati saying it has taken deposits for over 100 Levantes from Australian and New Zealand customers. Maserati says it expects the model will make up around 55% of its Australasian sales from 2017, and should boost the Italian brand's sales volume to over 1000 in the region, nearly double its current figure. Only one engine is available - the brand's 3.0-litre V6 turbo diesel offering 202kW and 600Nm, and mated to an 8-speed auto transmission. Although a petrol engine is available to left-hand-drive regions, right-hand-drive markets such as Australia and the UK are offered only the diesel engine. 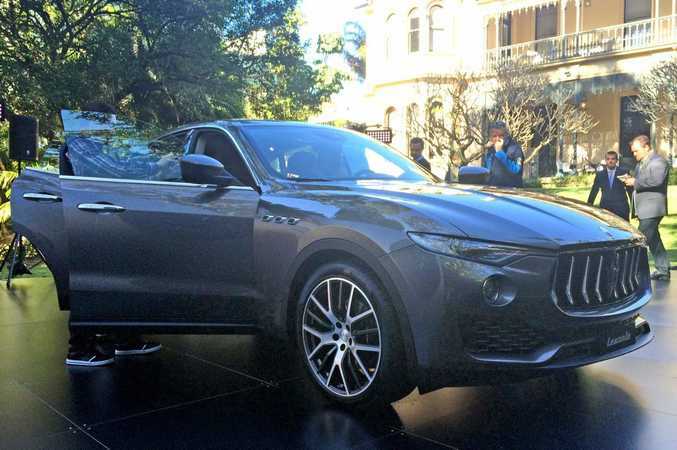 Maserati says this makes sound business sense for the Australian market as around 89% of sales in the luxury SUV segment here are for diesel vehicles. 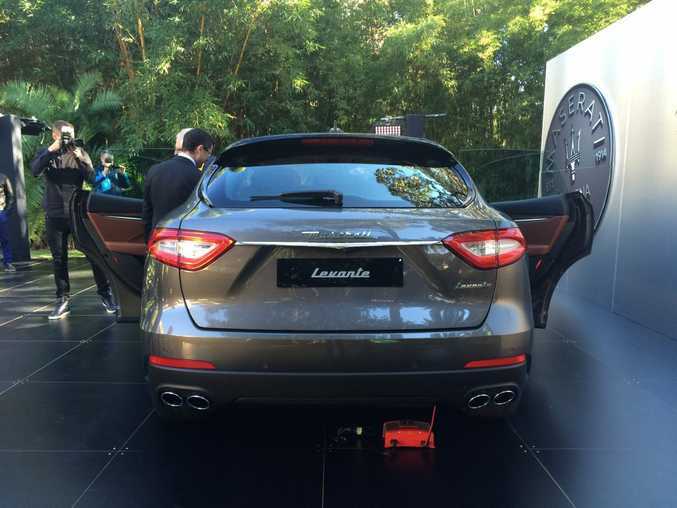 The Levante will hit 100kmh in 6.9 seconds and on to a top of 230kmh, while fuel consumption is quoted as 7.2-litres/100km. 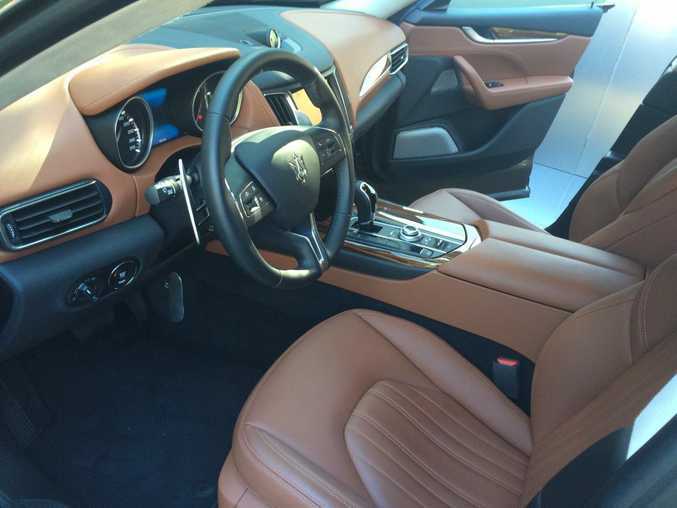 Key features include Maserati's Q4 intelligent four-wheel-drive system with torque vectoring, mechanical LSD, Skyhook adjustable air suspension, best-in-class aero efficiency, 50:50 weight distribution, 8.4-inch touchscreen, a suite of active safety systems and full leather cabin. Three versions will be available from launch: the Levante at $139,990, the Levante Luxury for $159,990 and Levante Sport for $159,990. The Luxury version brings niceties like Alcantara roof lining, panorama glass sunroof, 20-inch alloys, premium leather, Harman Kardon sounds and power steering column. Sport buyers meanwhile score 21-inch wheels, Sport spoiler, steering wheel paddles, Sport seats, Harman Kardon sounds and red brake calipers for starters. 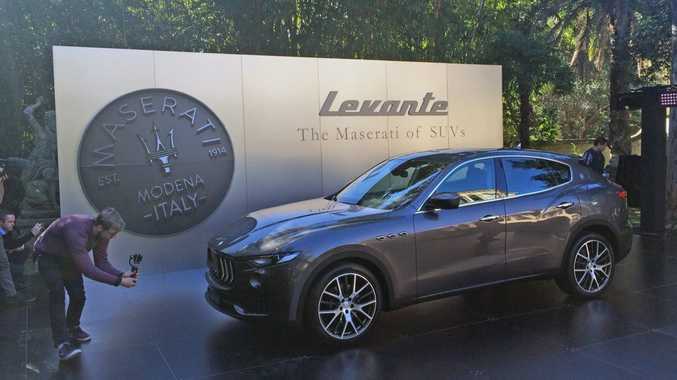 Maserati considers the Levante will take on the $100,000+ over 3.0-litre luxury SUV market, hoping to steal sales from the likes of the Range Rover Sport 3.0 SDV6 HSE ($130,100) and Porsche Cayenne 4.2 S Diesel ($144,400). Build date for Australian-bound Levantes is October, with first deliveries expected in January 2017.